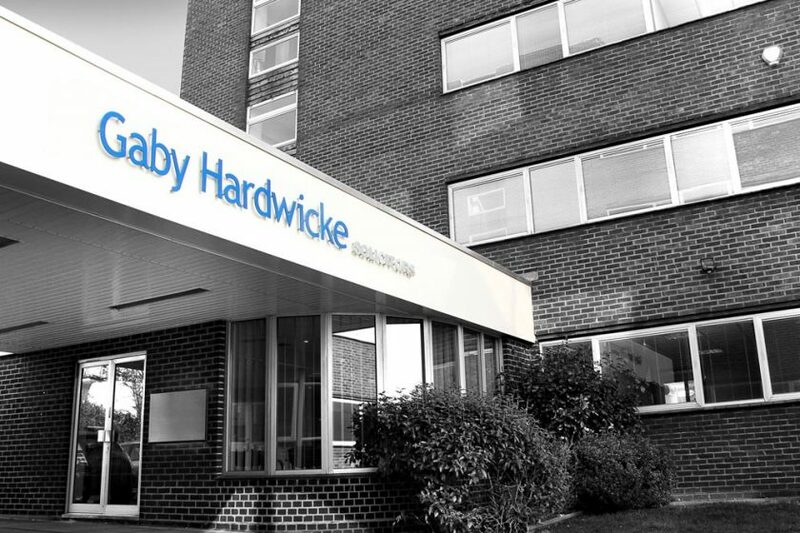 The risks associated with creating a homemade Will were made starkly apparent recently in a matter dealt with by Gaby Hardwicke. 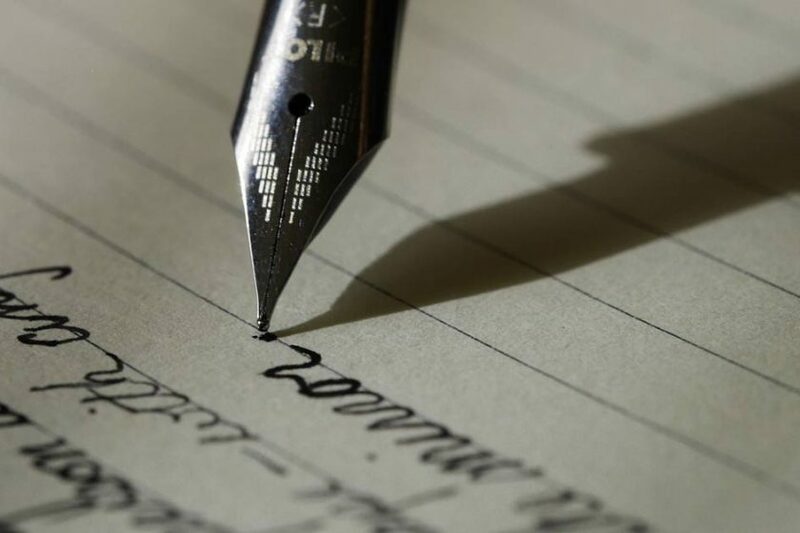 The Court of Appeal has ruled that two directors were personally liable for the dismissal of a worker in a whistleblowing case. 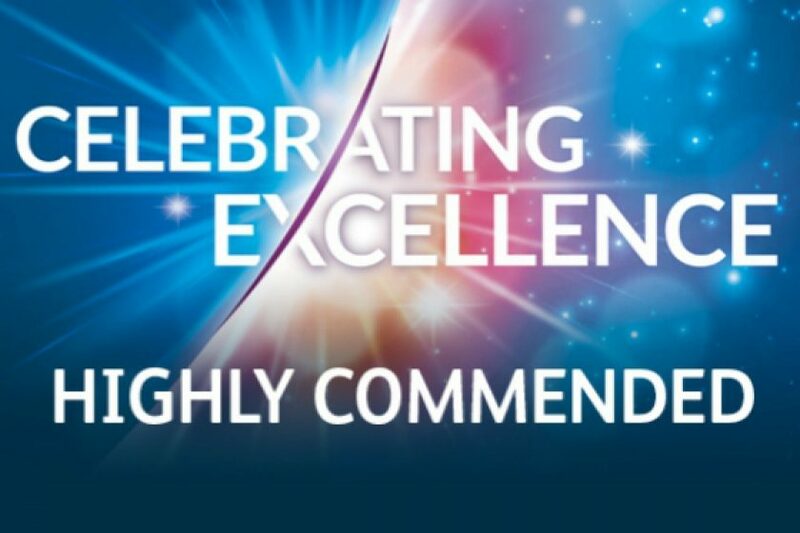 Gaby Hardwicke Solicitors has been highly commended at the Law Society’s 2018 Excellence Awards. 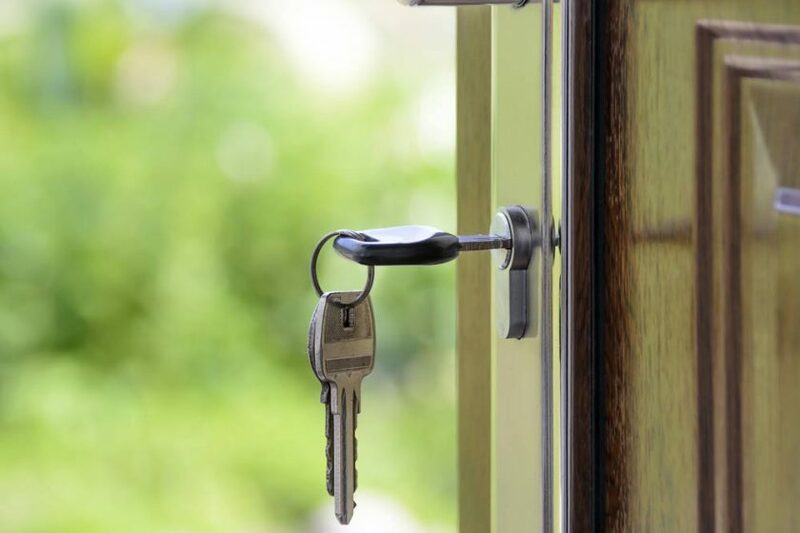 Landlords of Houses in Multiple Occupation (HMOs) have until 1 October 2018 to ensure they comply with new regulations. 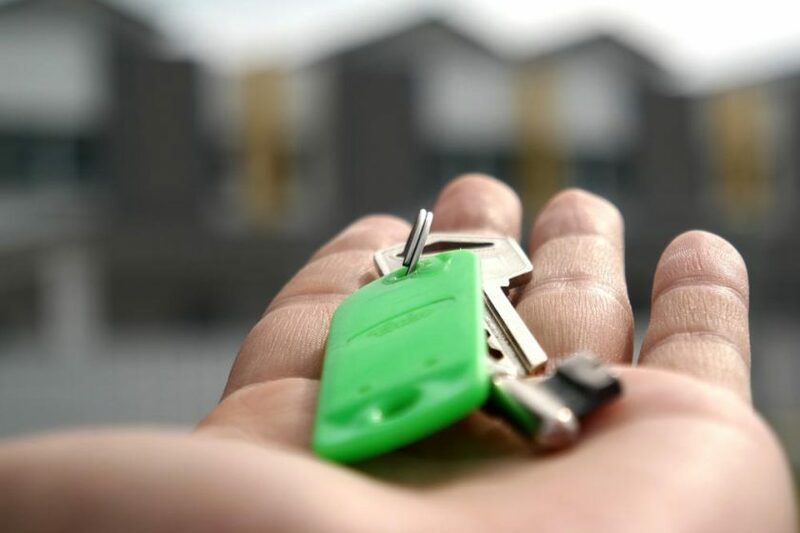 If you’re buying or selling a home, read our five top tips to help make your house or flat move as smooth as possible. 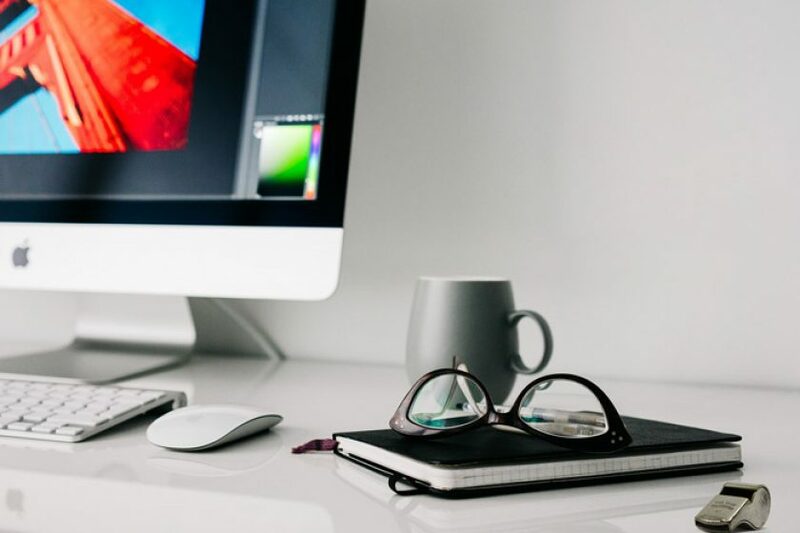 The September 2018 edition of our online business newsletter, the Business Brief, is available now. 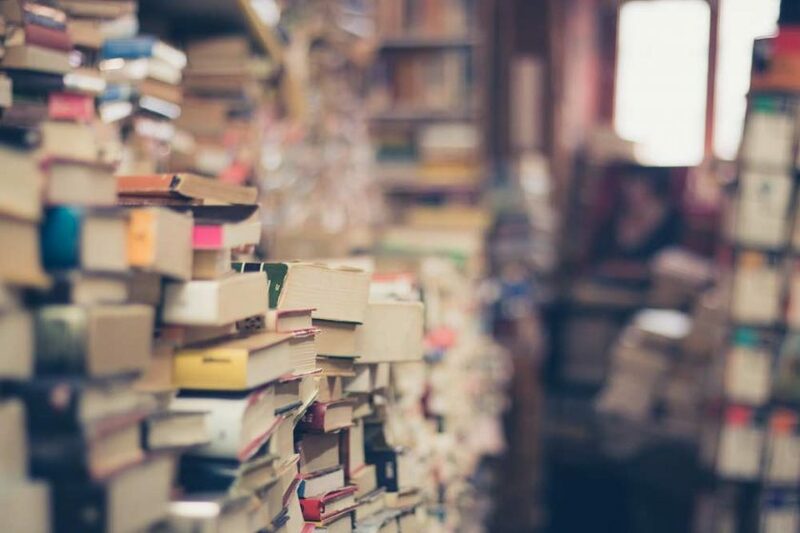 We’re delighted to sponsor the inaugural Hastings Litfest, which takes place between 31 August and 2 September at various venues in the town. 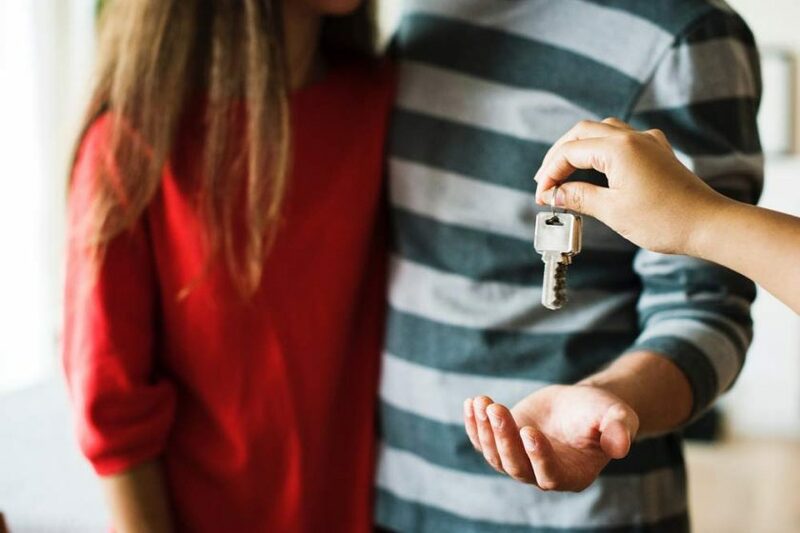 An alliance of legal organisations and family charities is urging the government to provide legal protections for cohabiting couples. 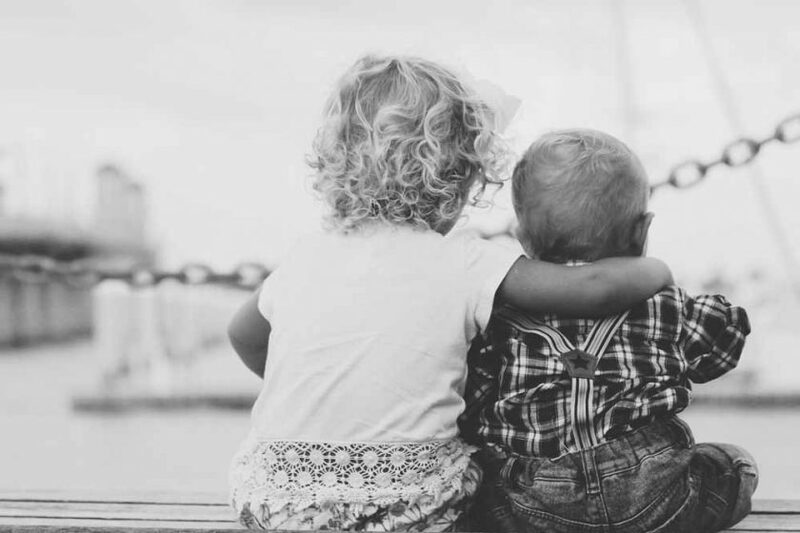 The importance of keeping your Will up to date as your circumstances change has been highlighted by a case in which a man’s estate was challenged by his infant children. 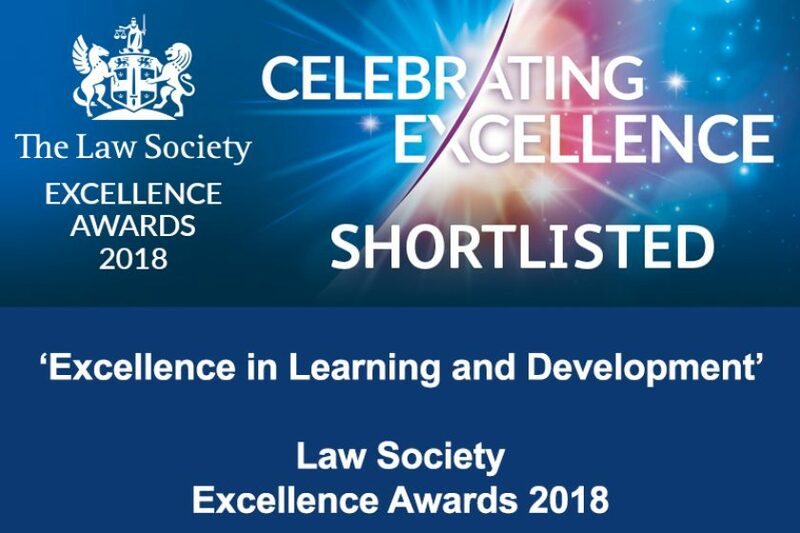 Gaby Hardwicke Solicitors has been shortlisted for the ‘Excellence in Learning and Development’ award in the Law Society’s 2018 Excellence Awards.